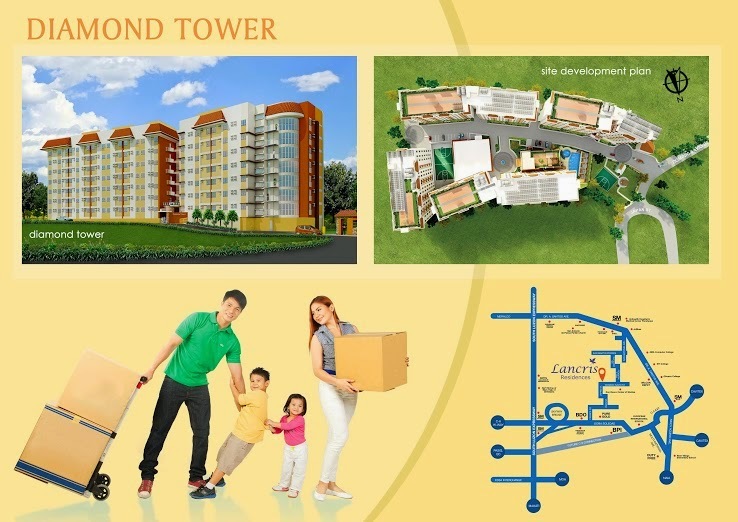 Land Cris Somerset Development Corp., a real estate company specializing in vertical development, is offering authentic suburban lifestyle in its four residential condo towers in Paranaque. 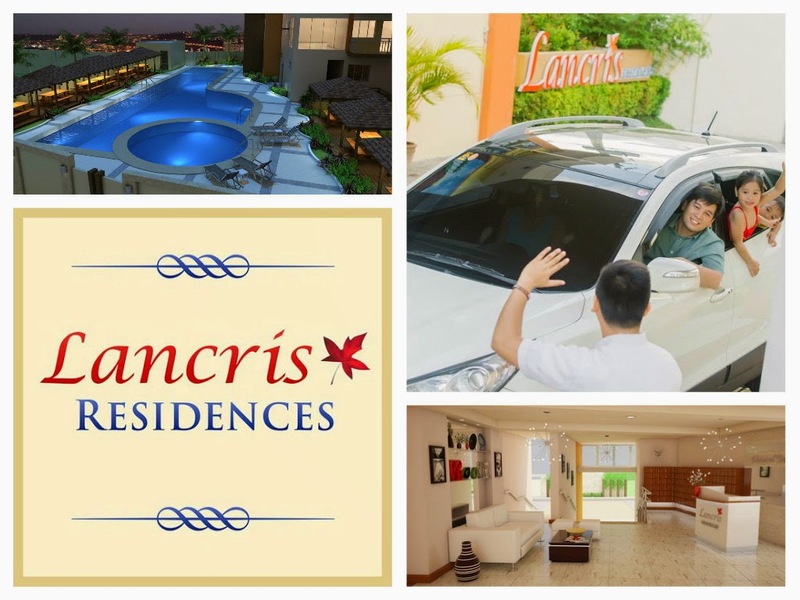 Its legacy project, Lancris Residences, is an estate community within the suburb landscape of Better Living, Paranaque City. Lancris Residences has one (1) Commercial Building and four (4) Residential Condominium Towers namely Diamond, Garnet, Sapphire and Emerald that are situated in a 1.3-hectare property. Its low-density neighborhood and wellness-oriented amenities is what makes Lancris Residences unique from its competitors. P 5,000 discount on reservation fee and a limited edition Parker Pen. To know more about this all-month promo, visit Lancris Residences at Japan Street, Corner Dominic Savio, Don Bosco, Paranaque City. You may also call them at (02) 804-2306 for updates and promotions. About Land Cris Somerset Development Corp.
Land Cris Somerset Development Corp. was founded by Chairman Orlando and Cristina Bongat. It harnesses the expertise of its sister companies, Duraville Realty and Dev’t Corp. plus Durawood Construction and Lumber Supply in bringing quality homes and trustworthy services to the Filipino families of today.